AWS Lambda Partners provide services and tools that help customers build or migrate their solutions to a microservices based serverless architecture, without having to worry about provisioning or managing servers. Alert Logic provides Erlang and Elixir runtime libraries for AWS Lambda. Blu Age provides a Cobol runtime Layer for AWS Lambda. Stackery provides a PHP runtime Layer for AWS Lambda. Pulumi provides a cloud native programming model for AWS to create serverless functions, containers, and infrastructure. Serverless provides an open-source CLI for building and deploying serverless applications, as well as tools to scale, operationalize, and secure your serverless application development. 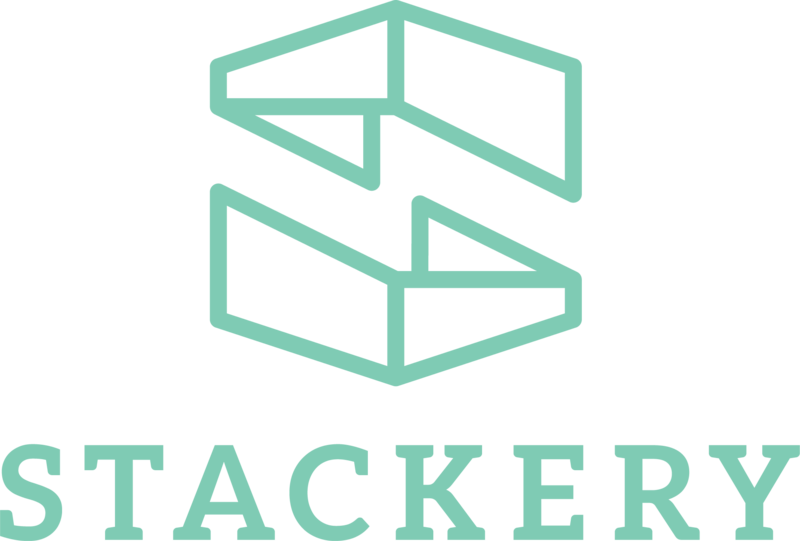 Stackery is Serverless Acceleration Software, enabling customers to visually build and deploy serverless applications consistently across development, testing, and production environments. Mitoc Group is the creator of the Digital Enterprise End-to-end Platform (aka DEEP), a Platform-as-a-Service enabling customers to choose and deploy microapplications as a custom web app. Cloudbees makes it easy to use AWS Lambda as the endpoint of a Continuous Delivery pipeline using Jenkins. Codeship is a hosted Continuous Delivery Service, focusing on simplicity and usability while allowing for complex workflows. 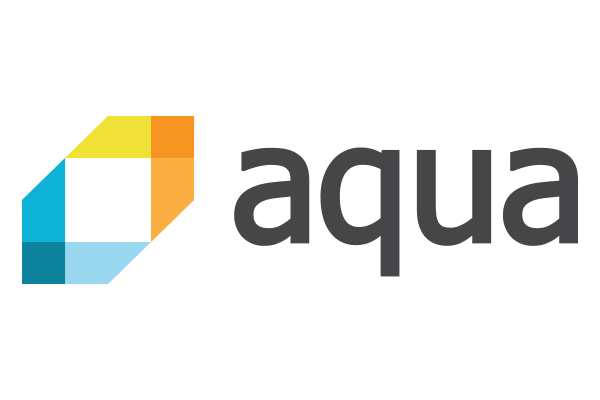 Aqua Serverless Security solution scans Lambda functions for vulnerabilities, sensitive data, and overly permissive privileges, as well as function activity to detect anomalies and suspicious behavior. Protego provides full lifecycle security for serverless applications from deployment to runtime. PureSec Serverless Security Platform is an end-to-end security solution for serverless applications providing CI/CD-integrated static analysis for detecting vulnerabilities during development, as well as runtime protection and visibility to threats. Twistlock is a cloud native cybersecurity platform. It automatically identifies vulnerable components and protects functions against threats or anomalous behavior at runtime. 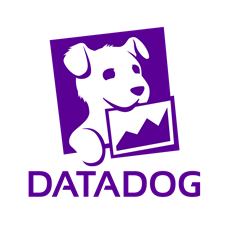 Datadog is the essential monitoring service for dynamic cloud infrastructure. Datadog's integration with AWS Lambda enables software developers to emit custom metrics specific to their serverless functions. Dynatrace is a monitoring solution purpose built for today’s enterprises, with AI-powered, full stack, and completely automated monitoring. Epsagon is a serverless monitoring and observability tool that automatically detects full transactions throughout a company’s system, providing aggregated numbers around cost and performance across the most critical business functions. IOpipe is an application operations platform built for serverless architectures running AWS Lambda. Configurable and multi-dimensional alerting notifies teams when rules are triggered and can even invoke Lambda functions, enabling self-healing. Loggly offers a cloud-based service that mines real time log data to deliver operational insights. 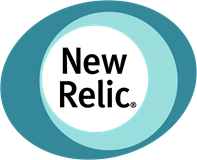 New Relic helps you monitor what's happening across your serverless architecture — so you can boost stability, allocate resources intelligently, and optimize your cloud spend. Nodesource provides N|Solid for AWS Lambda, designed to help developers and DevOps professionals optimize the performance, security, and operational efficiency of their serverless Lambda functions. SignalFx offers a cloud monitoring solution built for real-time analytics, providing Lambda specific dashboards and analytics to help you quickly get started. Splunk makes it simple to collect, analyze, and act upon the untapped value of the big data generated by your applications. Splunk logging libraries are integrated with AWS Lambda to allow Lambda functions to easily send events directly to Splunk for detailed analysis and integration. SumoLogic analyzes Amazon Web Services logs and time-series metrics to drive operational, security and business insights. 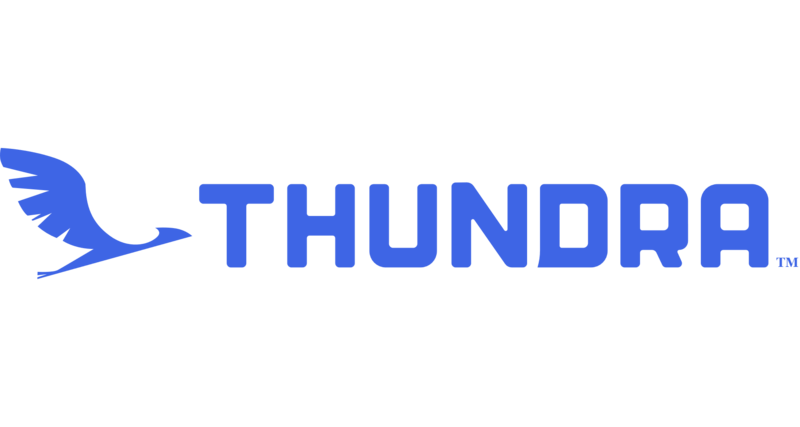 Thundra enables AWS Lambda customers to understand system behavior and resolve issues with full observability and monitoring. Box lets you secure, share, and edit all your files from anywhere. Project Flogo™ (by TIBCO Software Inc.) enables customers to build functions as flows easily with Flogo’s zero-code graphical environment and embrace serverless computing with first-class support for AWS Lambda. Slack brings all your communication together in one place. It’s real-time messaging, archiving, and search for modern teams. Twilio enables developers to integrate communications into their web and mobile apps. Using AWS Lambda functions, developers can make and receive phone calls from their application and control what happens during a call, without having to run and scale their own infrastructure. Zapier gives you the power to integrate AWS Lambda with hundreds of other apps to automate your work. Invoke Lambda functions automatically from many of the apps you're already using today. 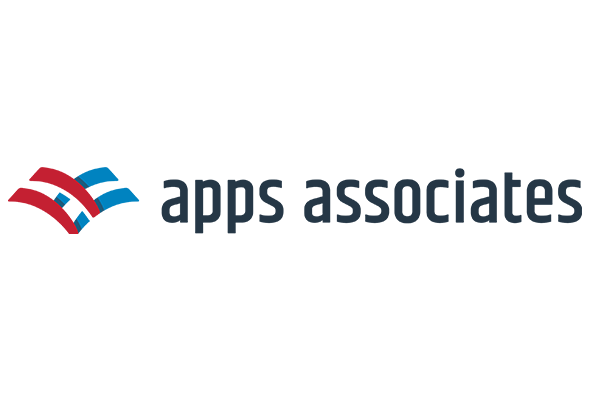 Apps Associates offers their Cloud Services Practice, with competencies in enterprise applications, analytics, infrastructure & application managed services, and application custom development. Brillio helps businesses define digital transformation objectives and turn them into actionable market strategies. Candid Partners designs and delivers elegant, reliable, and long-lasting technology solutions. From cloud-architects, to program managers and developers – we attract and cultivate the best technologists in the industry. Cedrus builds and integrates cloud native applications that run on AWS-based environments with security at the forefront. Centare leverages AWS Lambda serverless computing to provide a scalable and secure way to extend and enhance your applications. ClearDATA automates the deployment of advanced security & compliance services to ensure AWS environments meet the highest standards in PHI security and HIPAA/HITECH regulatory requirements. ClearScale makes great use of the scalability, automation, speed of deployment, and cost-effectiveness of serverless infrastructure for the benefit of our clients. Contino has expertise and experience in real-world application of the full suite of AWS tools and services. Contino has delivered a number of global projects that include AWS Lambda in the toolkit. Five Talent has a successful 14 year track record of delivering client success, developing IoT, SaaS solutions, mobile applications, and complex back-end enterprise solutions. HATech is a full service web development and digital creative agency. iOLAP creates solutions that de-risk innovation, deliver repeatable frameworks, and unlock the power of data assets. Logic Technology, Inc provides project based and managed service cloud, software, and OS support to clients with a focus on automation, integration, and cost optimization. Mobiquity leverages serverless technology to create a low-cost, responsive, and highly scalable business logic tier that can be securely governed and easily developed. REAN Cloud leverages AWS Lambda functions as a core tenant of our microservices-based deployments and next-generation architectures. Slalom helps clients reduce complexity and maximize value. Our expertise extends across next-generation infrastructure, custom development, advanced analytics, enterprise data management, and beyond. SoftServe is a software development and consulting service provider with 24 years of experience and bright, inquiring minds. Solstice is an innovation consultancy focused on building custom digital products and experiences using the modern software engineering stack. We build connected IoT products, mobile applications, and conversational experiences on Alexa. Stelligent supports its customers by implementing the automation that allows for the testing, deployment, and configuration of AWS resources and customer applications. StratusGrid is a next generation managed services company providing precise cloud strategy, implementation, migration, and management. Trek10 is an AWS serverless focused consulting partner. With multiple production deployments under our belt, our team is one of the foremost experts on leveraging Lambda to build complete serverless applications. Uturn partners with our clients to navigate the challenges of data growth while helping you build the data management skills you need to improve your business. Altis Consulting is an Australia and New Zealand data and analytics consultancy delivering tangible business outcomes for 20 years. TechConnect has a passion for data, the cloud, and services that reflect our key competencies, including DevOps, Managed Services, Data Analytics. Beeva helps companies implement technologies and methodologies to build digital products and optimize their time to market. Capside designs, deploys, and manages 24/7 the cloud architecture that best suits your business needs. We take responsibility for the migration of your business critical applications to a cloud environment. Cloudreach delivers strategy, planning, implementation, and business transformation, as well as investing heavily in operational services and capabilities to sustain performance and service quality for our customers. Codecentric AG builds custom software solutions for the cloud. Corexpert is a French cloud native company with ten years of experience, specializing in consulting, infrastructure migrations, and 24/7 DevOps. KCOM delivers high quality, bespoke Big Data solutions, providing skills and services across the breadth of AWS Big Data technologies. Necko Technologies designs applications and services using the best practices of the AWS cloud. Nordcloud creates cloud native applications and APIs that allow you to serve your customers faster, better, and more cost-efficiently. We are experts in the latest serverless technologies that provide out-of-the box production grade scalability and durability. Root360 offers fully managed e-commerce AWS hosting for PHP, Symfony, Laravel, Java, or Node.js based technologies and applications. SinglePoint provides expertise, intelligence, and applied ambition that drives progress. We develop and innovate new ways of making technology work better for business. Startsmart is a boutique business and IT consultancy practice which focuses on cloud strategy, migrations, and solutions for mobile, communication & collaboration. 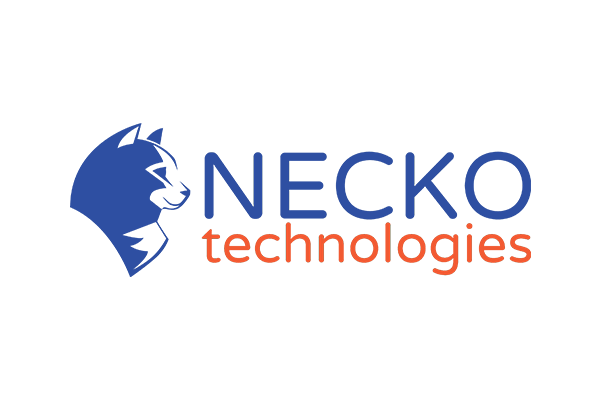 Storm Reply is an AWS Premier Consulting Partner and specialist in professional cloud computing services. tecRacer has delivered many solutions using Lambda, from cost effective governance systems to highly available web services. Classmethod consults, designs, and develops systems specialized in Amazon Web Services, mobile applications, and big data analytics. BRLink has significant expertise in DevOps/automation, serverless, and web application practices. Kendoo Solutions develops serverless architectures to build scalable and cost-effective solutions. Interested in becoming an AWS Lambda Partner? AWS Lambda participates in the AWS Service Delivery Program. The AWS Service Delivery Program recognizes APN Partners with a verified track record of delivering specific AWS services and workloads to AWS customers, including AWS Lambda. To apply to become an AWS Lambda partner, apply online through the APN Portal today.